Greek life can be a great contribution to student life on campuses. For students from underrepresented groups, greek organizations can also provide support and leadership opportunities. Fraternities and sororities also engage in service and philanthropic work on their campuses and surrounding communities. Today’s Monday Morning MSI Line Up focuses on MSIs that have active greek life on campus. 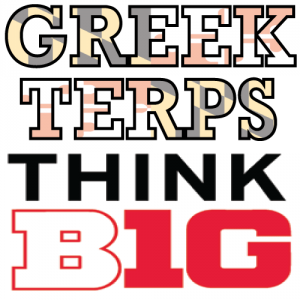 The University of Maryland College Park’s Department of Fraternity and Sorority Life’s (DFLS)mission is to collaborate with a variety of stakeholders (students, administrators, alumni, parents, nationals, etc.) 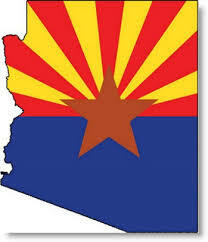 in order to foster, promote and support the development of a community made up of values-based organizations. Through initiatives such as the 6 pillar/ Guiding Philosophy, Foundations for the Future, Ten Men Plan/Ten Woman Plan, and the New Member Convocation, the DFLS attempts to further its mission and vision as well as those of its chapters. 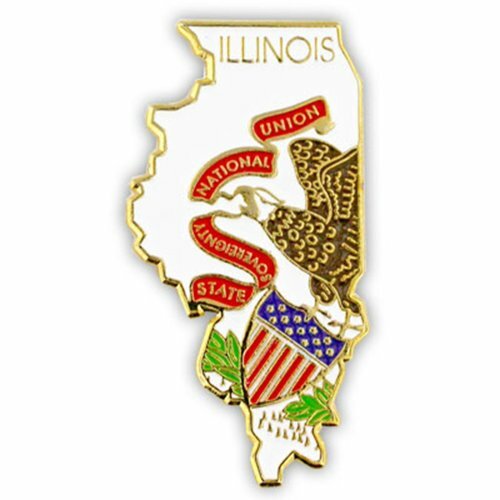 There are 33 Fraternities and 25 sororities housed under 4 councils: The Interfraternity Council (IFC), Panhellenic Association (PHA), National PanHellenic Council (NPHC), Multicultural Greek Council (MGC). 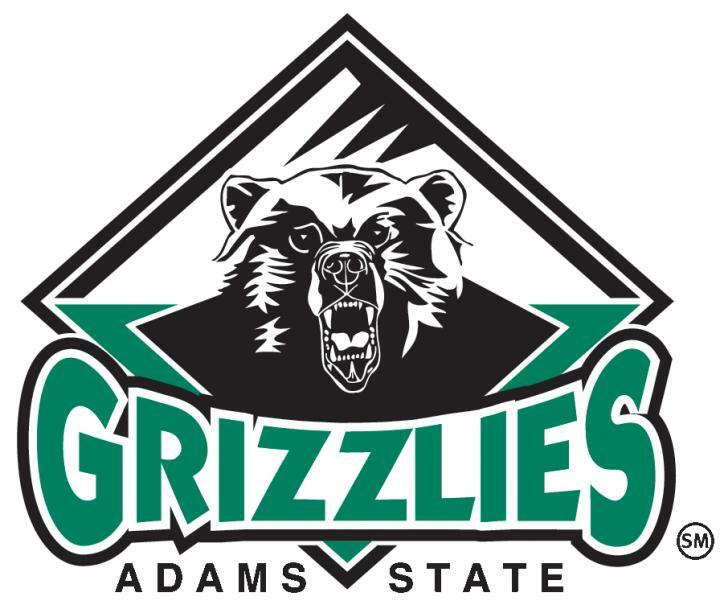 Florida A&M University has a robust Greek life consisting of Historically Black Fraternities and Sororities as well as local social organizations, honor societies and professional organizations. Of the “Divine 9” organizations of the NPHC, there are 8 active chapters. 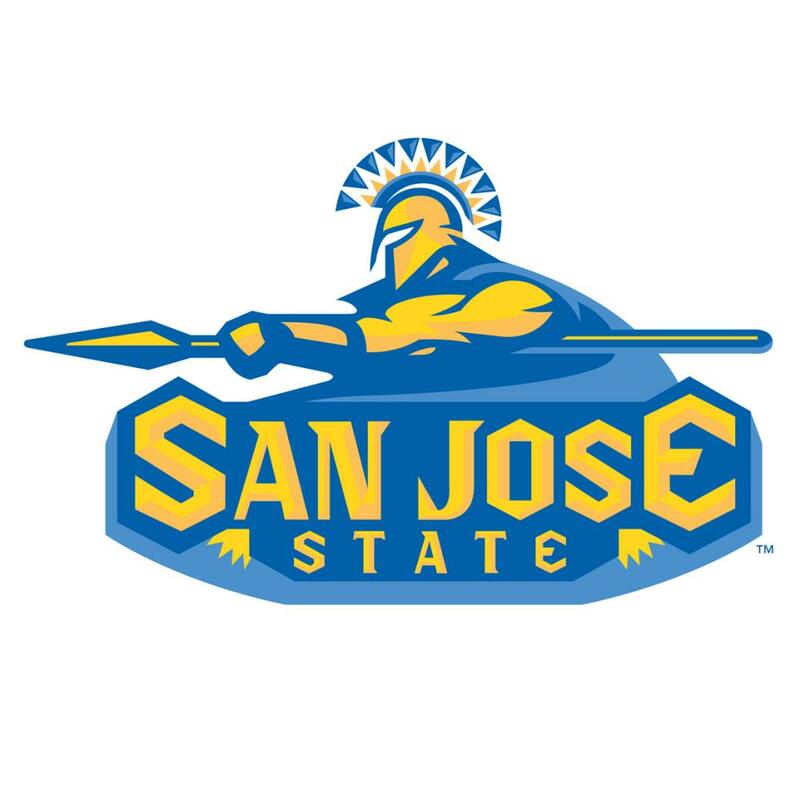 Also active on campus is Sigma Gamma Lambda National Sorority, Inc., and Alpha Phi Omega National Service Fraternity, Inc. 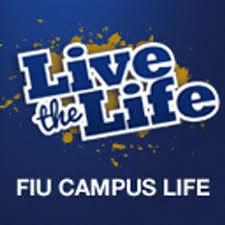 The FIU sororities and fraternities are committed to providing a space for members to live their values through diverse programming, education and engagement while building affinity to Florida International University. FIU has 18 fraternities and 11 sororities housed under four councils: IFC, NPHC, Multicultural Greek Council, and the PanHellenic Council. 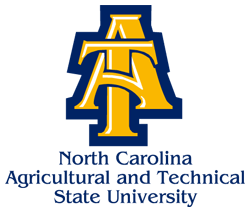 Greek Life at NC A&T provides for the needs of the current and prospective fraternity and sorority membership through effective management, leadership and educational and social programming. NC A&T, which claims to have the “Greatest Homecoming on Earth” (#GHOE), finds that their Greek Life aids in the community feel and the strong alumni connection and tradition found at the university. 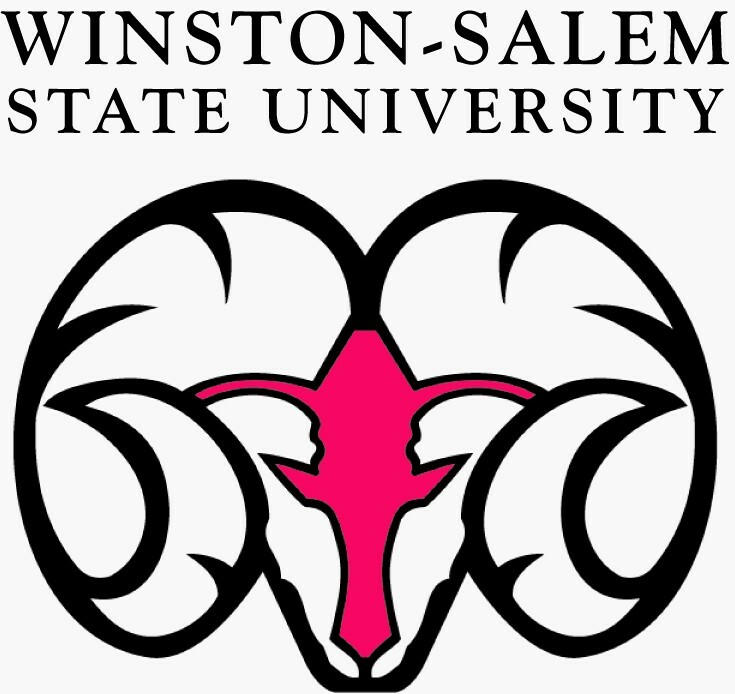 The campus has 12 Greek organizations which consists of the “Divine 9” organizations, a nursing sorority, and a band sorority and fraternity. 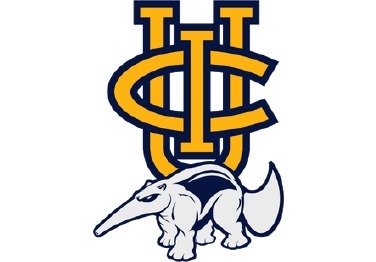 With over 4,000 members and over 60 chapters organized in six councils, greek community at the University of Southern California a community that has espoused integrity, tradition, honor and character for over 120 years. Every chapter is required to hold a hazing prevention workshop, a workshop with the Center for Women and Men, and a workshop with the Department of Safety Greek Liaisons. The six councils that comprise USC greek life are: the Asian Greek Council, Multicultural Greek Council, Interfraternity Council, Professional Fraternity Council, National Pan-Hellenic Council, and the Panhellenic Council. 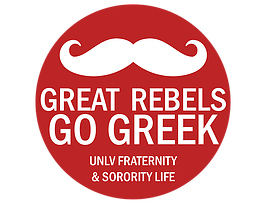 UNLV has 19 fraternities and 17 sororities, each offering students the chance to get involved and become a part of a larger network of brothers and sisters. Throughout the year, Greek chapters participate in many events including: Homecoming Week, Greek Week, Greek 101, GreekFest, Greek Leadership Day, community service and philanthropy projects, intramural sports, and leadership programs. The four governing councils that oversee the operations of the individual Greek chapters and work closely with the university to promote the ideals of fraternity and sorority membership are: Interfraternity Council, Multicultural Greek Council, National Pan Hellenic Council, Panhellenic Council. 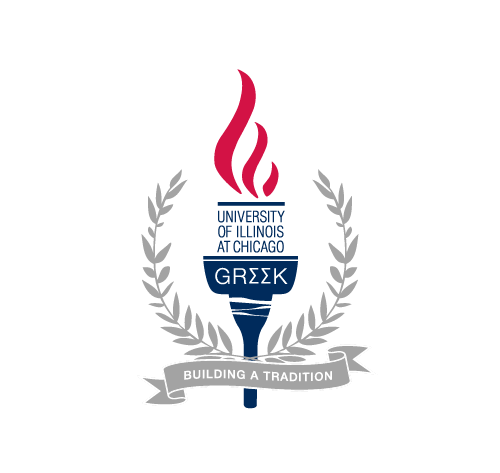 The UIC Greek community represents hundreds of students from all walks of life united by behind the values of scholarship, service and fellowship. Fraternities and sororities have historically been a large part of campus life at the university by sponsoring inter-campus events, hosting parties, and performing community service. Organizations are a part of 5 umbrella councils: InterFraternity Council (IFC), Collegiate Panhellenic Council (CPC), National Pan-Hellenic Council (NPHC), Latino Greek Council (LGC), and the Greeks of the Pan-Asian American Council (GPAAC). MSIs have various components that make their campuses places where students thrive. One group of students they serve but that may not receive much attention is student athletes. Though you may only see a small number of MSI athletics on television or discussed in mass media, many MSIs have strong athletic programs and immensely talented student athletes. This Monday Morning MSI Line Up highlights high ranking athletic teams at MSIs. An Hispanic Serving Institution (HSI) is an institution that receives federal discretionary funding to improve and expand their capacity to serve Hispanic and low-income students. 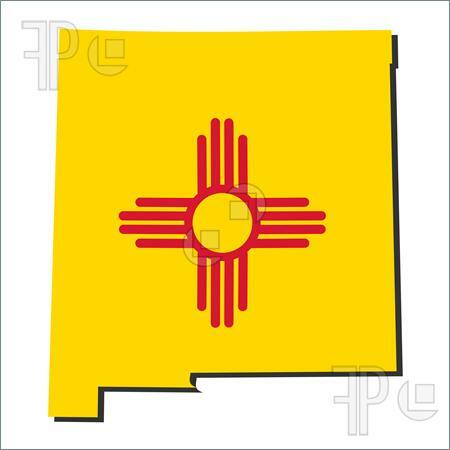 At these colleges and universities, undergraduate students that identify as Hispanic make up at least 25 percent of total enrollment. 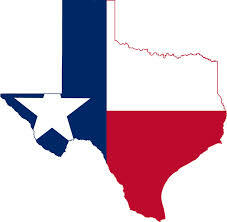 As the U.S. population becomes more diverse and the Latino/as population, in particular, increases the higher education community will need to make note of who is making an effort to serve these students, and serve them well. HSIs are growing in number. 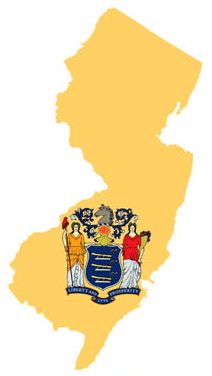 This Monday Morning MSI Line Up gives a list of the 10 US States/Territories with the largest number of HSIs. HBCUs produce some of the best and brightest graduates in the world. 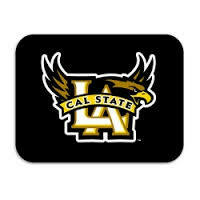 The alumni of these institutions go on to do amazing things in the United States and abroad. This Monday Morning MSI Line Up will highlight some famous and notable HBCU alumni. Some of these persons may be familiar and some of them may not be. However, make sure to learn more about these HBCU grads and their accomplishments and remember they all began blossoming into their greatness in the soil of HBCU campuses. 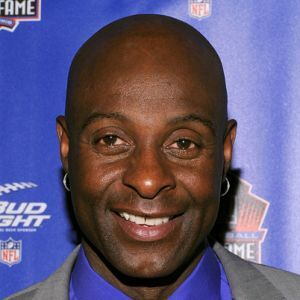 Jerry Rice attended Mississippi Valley State University from 1981 to 1984. Rice is a former American football wide receiver who played 20 seasons in the National Football League (NFL). He is widely considered to be the greatest wide receiver in NFL history and among the greatest NFL players overall. He is the all-time leader in most major statistical categories for wide receivers, including receptions, touchdown receptions, and yards. Jamilah Lemieux is the Senior Editor for EBONY.com. In 2005, she created the award-winning blog, The Beautiful Struggler, where for more than six years, she published meditations on race and relationships. Jamilah has contributed to a host of publications including Essence, JET, Clutch, The Loop, Madame Noire, Black Enterprise Online, and Jezebel. She has appeared on a number of radio programs, including NPR’s “All Things Considered,” “The Michael Eric Dyson Show,” WBAI’s “The Spin,” and “Al B. In The Afternoon” on Philadelphia’s 900AM WURD. Jamilah recently appeared in a Nightline special on racial inequality and police profiling. You can follow her on Twitter at @jamilahlemieux. 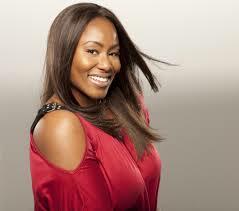 Mandisa Lynn Hundley, known professionally as Mandisa, is an American gospel and contemporary Christian recording artist. A graduate of Nashville’s Fisk University, she performed as part of the legendary Fisk Jubilee Singers, but gained national acclaim when she placed ninth on the fifth season of American Idol. She signed a deal with Sparrow Records and released her debut, True Beauty in 2007, which earned her the first of three Grammy nominations. She followed with a stellar sophomore effort, 2009’s Freedom. This year The Hollywood Reporter listed Mandisa in the Top 5 of Idol finalists with the most Billboard No. 1s. She is the fifth American Idol alumnus to win a Grammy Award when her album Overcomer won the Best Contemporary Christian Music Album in 2014. Michael Strahan is a retired American football defensive end who spent his entire 14-year career playing for the New York Giants of the National Football League (NFL). During his tenure with the Giants, Strahan set a record for the most sacks in a single season in 2001, and won a Super Bowl in his final season in 2007. 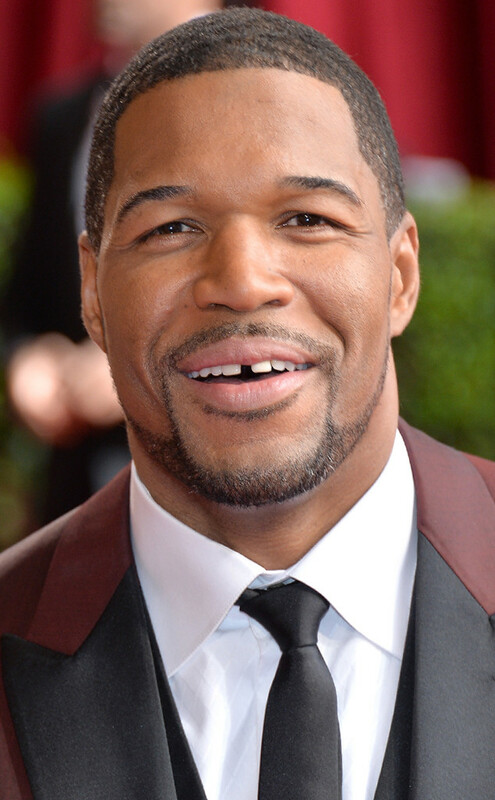 After retiring from the NFL, Strahan became a media personality. He is currently a football analyst on Fox NFL Sunday and he also serves as co-host on the television morning talk show Live! with Kelly and Michael alongside Kelly Ripa. He starred in and produced the short-lived Fox sitcom Brothers and appeared as host for Pros vs. Joes alongside fellow Fox football analyst Jay Glazer. On February 1, 2014, he was elected to the Pro Football Hall of Fame. 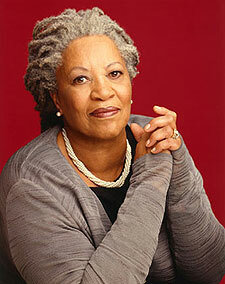 Toni Morrison is an American novelist, editor, and professor. Her novels are known for their epic themes, vivid dialogue, and richly detailed characters. 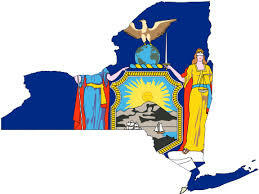 Among her best-known novels are The Bluest Eye, Sula, Song of Solomon and Beloved. In 1949 Morrison entered Howard University, where she received a B.A. in English in 1953. She also, became a member of Alpha Kappa Alpha Sorority, Incorporated. Wanda Sykes is an American writer, comedian, actress, and voice artist. She earned the 1999 Emmy Award for her writing on The Chris Rock Show. In 2004, Entertainment Weekly named Sykes as one of the 25 funniest people in America. She is well known for her role as Barbara Baran on The New Adventures of Old Christine and for her appearances on HBO’s Curb Your Enthusiasm. 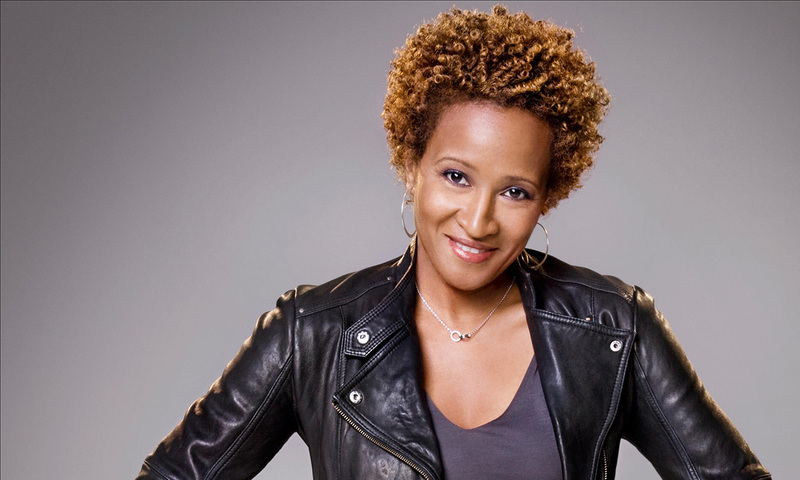 In November 2009, The Wanda Sykes Show, her own late-night talk show, premiered on Fox. Sykes has also had a successful career in film, appearing in Monster-in-Law, My Super Ex-Girlfriend, Evan Almighty, and License to Wed, and voiced characters in Over the Hedge, Barnyard, Brother Bear 2, Rio, and Ice Age: Continental Drift. In 2010 she won a GLAAD award for promoting a good image of equal rights for gays and lesbians. When Clyburn came to Congress in 1993, he was elected co-President of his Freshman class and quickly rose through leadership ranks. He was elected Chairman of the Congressional Black Caucus in 1999, and his reputation as a leader and consensus-builder helped him win a difficult three-way race for House Democratic Caucus Vice Chair in 2002. Three years later, he was unanimously elected Chair of the Democratic Caucus. 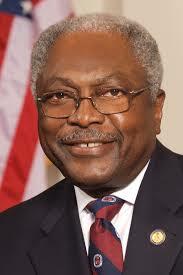 When Democrats regained the House majority in 2006, Congressman Clyburn was elevated by his colleagues to House Majority Whip. 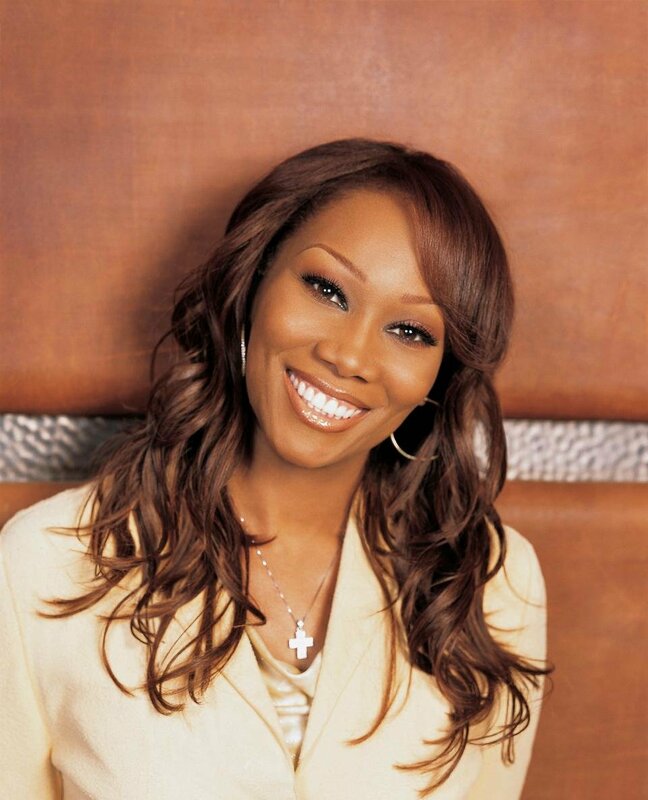 Yolanda Adams is an American gospel singer, record producer, actress, and radio host on WBLS. After graduating from Texas Southern University, she began a career as a schoolteacher and part-time model in Houston, eventually leaving to pursue her singing career. As of September 2009, she had sold 4.5 million albums since 1991 in the United States, and nearly 8 million albums worldwide. On December 11, 2009, Billboard Magazine named her the No. 1 Gospel Artist of the last decade. 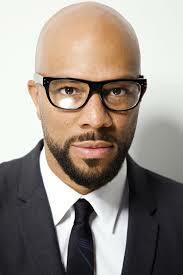 Common is an American hip hop recording artist and actor from Chicago, Illinois. Common debuted in 1992, with the album Can I Borrow a Dollar? In 2011, Common launched Think Common Entertainment, his own record label imprint and in the past has released music under various other labels such as Relativity, Geffen and GOOD Music, among others. Common attended Florida A&M University earning a degree in business administration before some recognition by The Source magazine propelled his career into rap and acting. Keshia Knight Pulliam is an American actress. She is best known for her childhood role as Rudy Huxtable, the youngest child of Cliff and Clair Huxtable on the NBC sitcom The Cosby Show (1984–92) and as reformed con artist Miranda Lucas-Payne on the TBS comedy-drama Tyler Perry’s House of Payne (2007–12). She received a Bachelor of Arts degree in sociology from Spelman College in 2001. She is a member of the Delta Sigma Theta sorority. 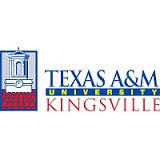 Tribal Colleges and Universities (TCU) have served as great educational institutions and resource centers for Native American communities for decades. Many TCU students go on to work in business, education, and governmental affairs. Below are some of the most popular majors and areas of study for TCU students. Native American Studies is an interdisciplinary academic field that examines the history, culture, politics, issues, and contemporary experience of Native peoples in North America, Potential careers could range from implementing policy to government positions on Native culture. This course of study is designed intentionally as an exploration of and exposure to many disciplines, but in particular to language and culture, history, governance, and land base; the four elements of nationhood. Based on indigenous values, these educational and cultural opportunities provide students with skills to identify community concerns and then engage in community service. 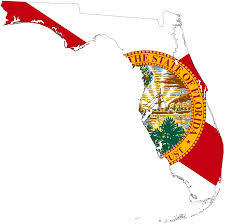 Future careers include community activist, government, education leaders and community service advocates. This program focuses on a multidisciplinary approach where courses are designed to foster awareness of and responsibility for community and environmental resources. 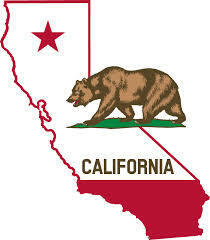 Students have the have the opportunity to pursue their careers in the rapidly expanding green jobs market. These careers might include a position as a sustainability consultant, recycling manager, green business specialist, recycling/waste technician, community developer, or renewable energy consultant. 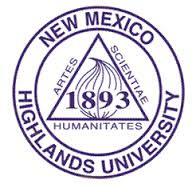 Students in this program have access to a globally diverse curriculum created to guide them into becoming conscientious citizens who can critically think, articulate and convey professional and ethical virtues to enhance entrepreneurship in Indian Country and beyond. Graduates can become self-employed, or they can seek employment in manufacturing, banking, finance, accounting, marketing, and management fields. Indigenous Liberal Studies is designed to give students the opportunity to gain knowledge of self and culture, as well as develop skills to assist in the revitalization of American Indian nations. Because the Indigenous Liberal Studies program is not geared to a specific career path, but instead exposes students to a wide range of disciplines, the degree prepares graduates for a variety of professions, especially those involving leadership and administration, business and entrepreneurship, as well as education.